One of the great things about growing up in the 60's and 70's was the abundance of magazines and comic books catering to little monster fans like myself. As an avid reader of Famous Monsters of Filmland, I would optically devour every issue as I acquired it. 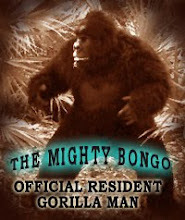 I loved the articles pertaining to gorilla movies the most, specifically the guy in a suit type. 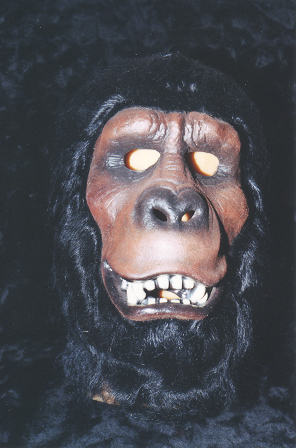 The one thing in each and every issue that would stop me in my tracks was the great adds for Don Post Studios monster masks. 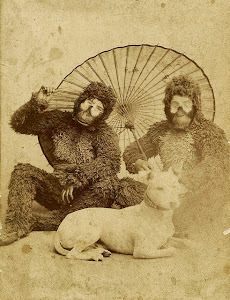 I would spend countless hours staring longingly at those magical black and white photos of the coolest masks on the planet. 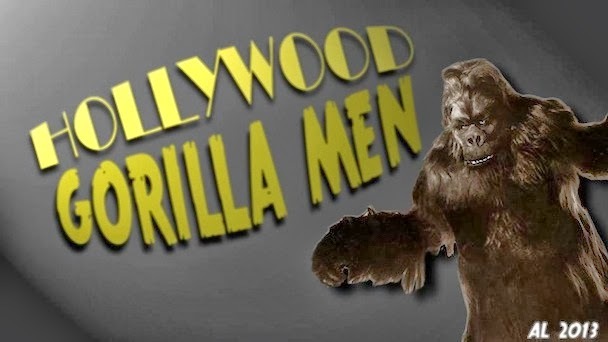 The one that always singled itself out (to Me), was the Hollywood Gorilla ! It was an amazing piece of hand crafted latex rubber with a full head of hand applied hair ! The look of the mask exuded the quintessential essence of all those great gorilla classic films I had loved all my life. It was only in the last 5 years that I learned the reason for this. A clay press is the process of heating clay to soften it and pressing it into a plaster negative mold. Verne then sharpened up the details that were distorted or lost during the molding process. He also made subtle alterations to facilitate the production process. Once the corrected sculpture was finished, it was covered in plaster in two halves (front and back) to make a new mother mold. Liquid latex rubber was then poured into the molds and left to dwell until proper thickness was achieved by moisture being drawn away by the plaster. The remaining latex was then poured out of the mold, and left to dry. When dry the fresh rubber mask was powdered with talc on the inside to keep it from sticking to itself and removed from the mold as a thick rubber mask. 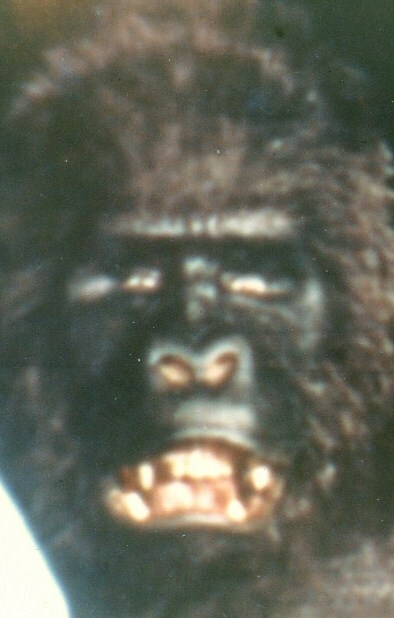 This was then painted and hair was applied to complete the look. 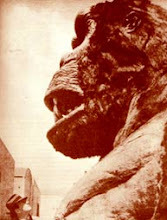 The Gemora sculpture that was used as the base was the gorilla used in "Phantom of the Rue Morgue", which was the greatest gorilla Charlie had ever sculpted. This amazing mask was reproduced by Don Post several years ago as part of their 'Retro line masks"
I still haven't acquired one yet, but the search is still on !